Previous reports have been suggesting that Huawei will be launching a new series when IFA 2016 hits, and that has been established when the CEO of the company had officially announced that it will, indeed, bring two new handsets at the event. 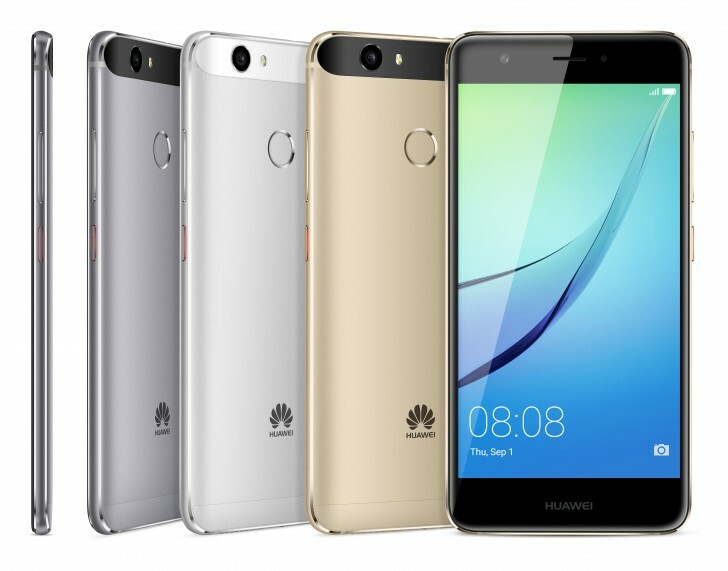 Huawei now makes it official as it announces two new handsets that belong to a new series – the Huawei Nova and the Huawei Nova Plus. The standard Nova is made out of aircraft-grade aluminum, making it a smartphone that combines aesthetics and durability. It features a 5-inch display with a 1080p resolution, and it comes with a 12MP primary shooter. It will be powered by a Qualcomm Snapdragon 625 chipset, and its longevity will depend on the 3,020mAh of battery. 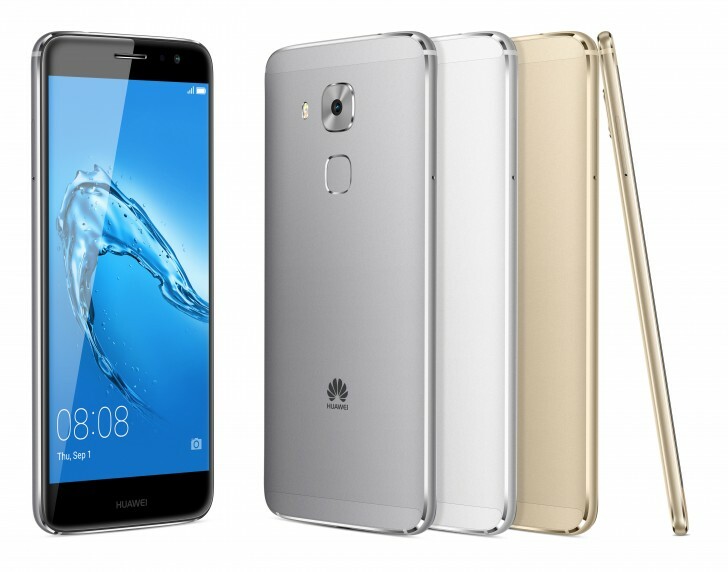 The Huawei Nova Plus, as its name suggests, is the bigger variant of the two and a bit better when it comes to a couple of hardware specifics. First off, the device features a 5.5-inch display with 1080p resolution. It will also be equipped with a Qualcomm Snapdragon 625 chipset with a 2.0GHz octa-core CPU and Adreno 506 GPU. Furthermore, it will arrive with 16MP shooter, and USB Type-C will also be in tow. The Nova and the Nova Plus are slated for release this September, with prices going on for $445 and $480 respectively.